5 km of of wide, fine sandy beach and a marina await with a warm welcome and beautiful surroundings. 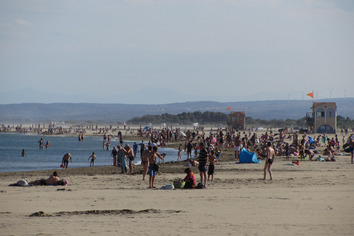 Close to Narbonne is a marvellous wide open stretch of flat sand that guarantees you and your family plenty of space even in the height of summer. 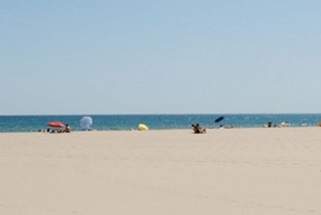 Leucate Plage is a popular beach resort area in the south of France on the Mediterranean coast. 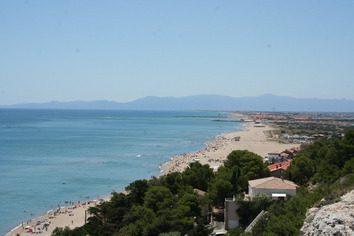 It is situated near the town of Leucate, although the beach area is quite secluded and offers a calming beach resort.